Kim Rae-won and Soo Ae's "A Thousand Days' Promise" by writer Kim Su-hyun is getting a lot of attention, even before its release. The new SBS drama "A Thousand Days' Promise" started shooting at the end of August and is due to be broadcasted on the 17th of October. 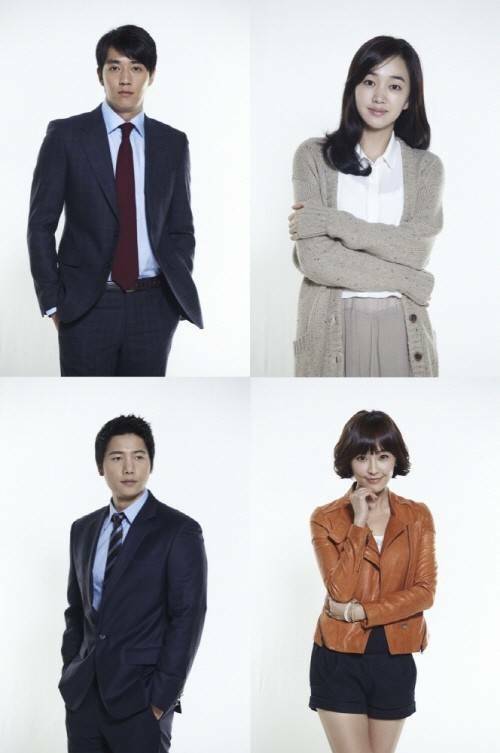 The cast includes, Soo -ae, Kim Rae-won, Lee Sang-woo, Jung Yoo-mi, Park Yoo-hwan, Kim Hae-sook, Park Young-gyu, Lee Mi-sook and others, as they are being called 'writer Kim Su-hyun's army'. The officials for "A Thousand Days' Promise" said, "It's true that it's been drawing a lot of attention just for the fact that it's a melodrama created by Kim Su-hyun and producer Jeong Eul-yeong. In addition, the combined forces of talented actors and actresses both middle aged and new, also known as the 'Kim Su-hyun army' have people anticipating the debut". ""A Thousand Days' Promise" will show you what true melodrama really is". "A Thousand Days' Promise" is the first drama Kim Su-hyun has written in four years, after the 2007 SBS drama "My Man's Woman". It will be broadcasted on the 17th of October at 9:55PM. ""A Thousand Days' Promise" fancy casting"